Welcome to Greece and enjoy our Athens Airport Pickup. 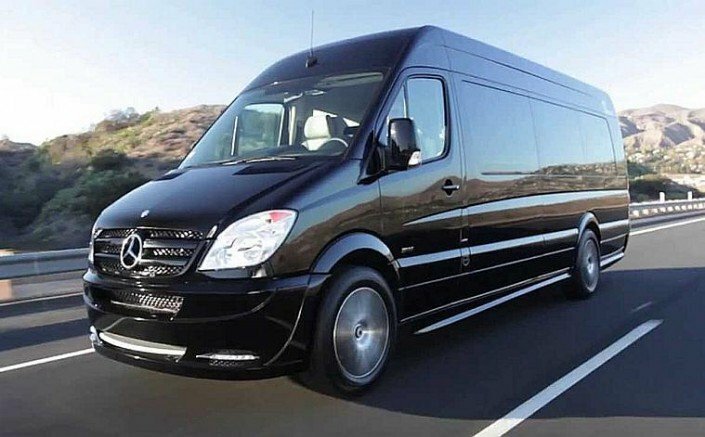 A professional driver will be waiting for you with a smile on his face and a brand New luxurious Mercedes vehicle. 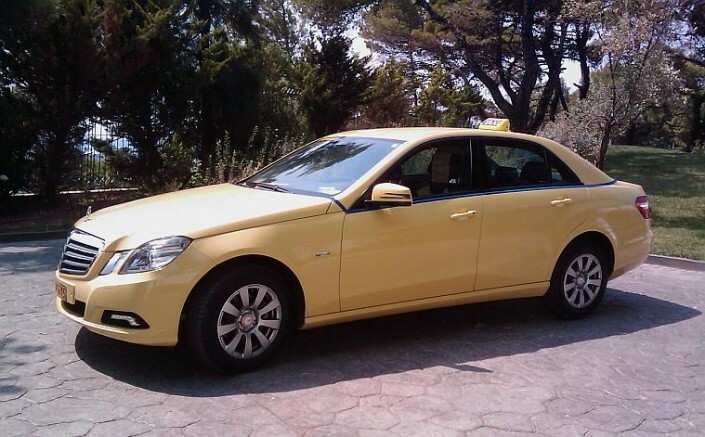 We offer the most reliable transfers in Athens and all over Greece. Affordable and Best Value for Price. Transfers to or from Piraeus port, Ferry port, Cruise ships port, Rafina port & Lavrio port. 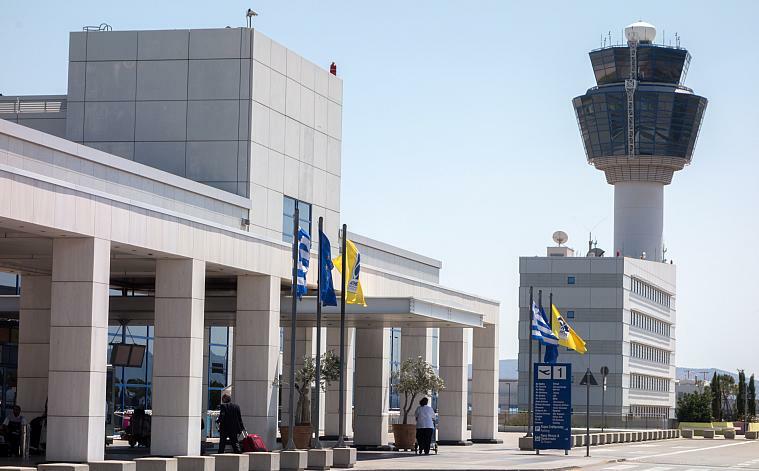 The International airport of Athens is one of the busiest airports in Europe, serves 15 million people every year. Opened in March 2001 and located in Spata, about 32 km (20 mi) from the center of Athens, approximately a 45 minutes drive. The airport is named after renowned Cretan politician Eleftherios Venizelos, prime minister of Greece at the beginning of the 20th century. We offer the most reliable Athens Airport Transportation! 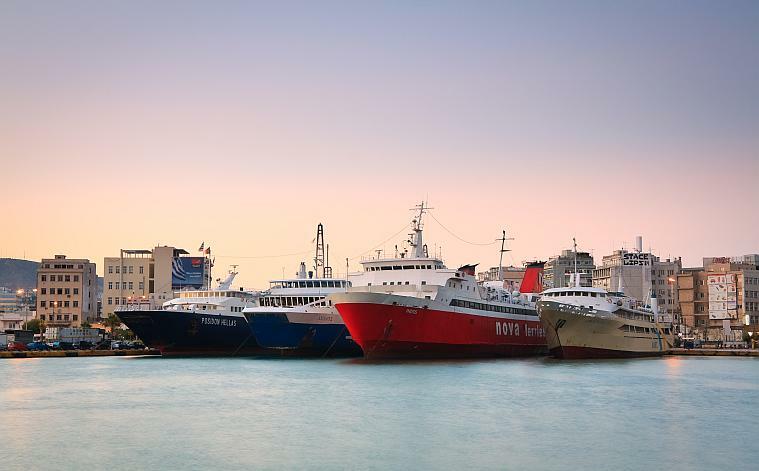 Piraeus is one of the busiest ports in the world, with a traffic of more than 24 million people and maybe also one of the largest seaports in Europe providing services to more than 24500 ships annually! Themistocles the great Athenian leader in 441 BC initiated the fortification of the port and turned Piraeus into a large military base and commercial harbor. Enjoy the best Meet and Greet service in Athens. Our drivers will be waiting at the arrivals hall holding a sign with your NAME. We will help with your luggage and we will ensure that you will have a pleasant & comfortable drive to your destination. 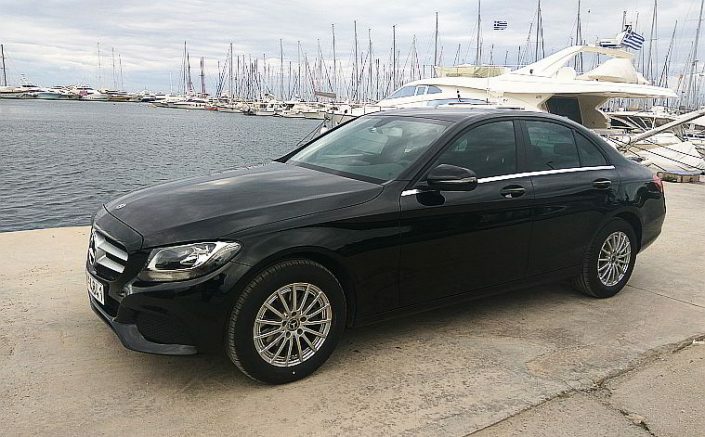 With our experience and professionalism we will pick you up at Athens airport, Piraeus port, Lavrion, Rafina or Agios Konstantinos port upon your arrival and make your transportation fast, trouble free, and easy! 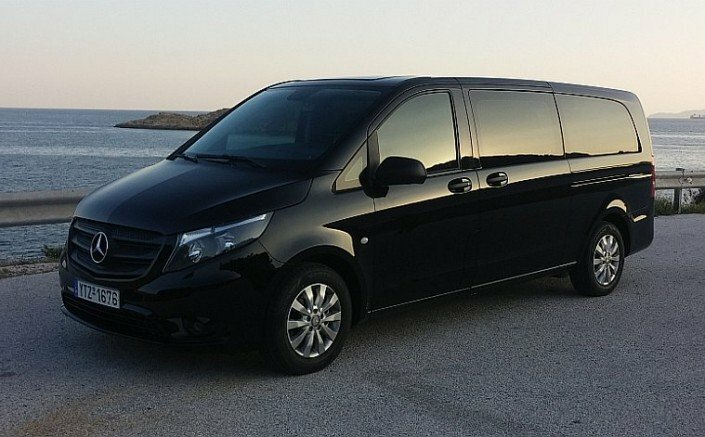 Minivan 5-7 people, 80€ from/to Athens center and 90€ from/to Piraeus port. Minivan 8-15 people , 120€ from/to Athens center and 130€ from/to Piraeus port. From/to Athens center (approx. 32 km or 20 ml) 45 minutes drive and from/to Piraeus port(approx. 45 km or 28 ml) is about 45-60 minutes drive with normal conditions. For all services between 23:30 – 06:30 there shall be a night surcharge of 10%. Luggage: Mercedes E-Class saloon car , 4 pieces not height 63,5cm/25 inches, width 45cm/18 inches, depth 28cm/11 inches or 2 larger pieces, Mercedes Minivan or Minibus 1 piece of luggage (up to above dimensions) plus 1 carry-on (not exceeding 3 kilos) per person.